Crisp, Clear, Always in Focus DW®’s OMNI-Plus Series is powered by our Infinity DSP technology and OMNI-Focus lens. 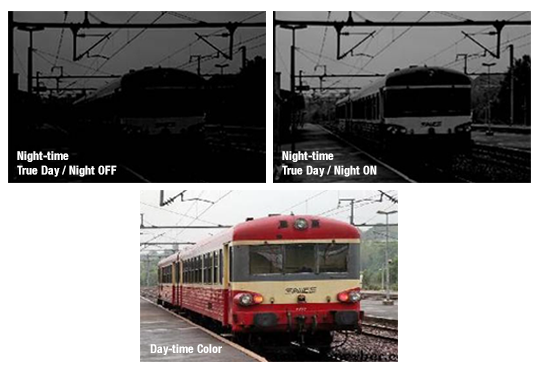 Our Infinity DSP technology offers features like WDR, Star-Light, HME, and Smart IR to help produce clear images, and our OMNI-Focus lens simplifies field-of-view adjustment by utilizing three lenses to view fore-, mid-, and background as one. Together they offer a camera that is crisp, clear, and always in focus. 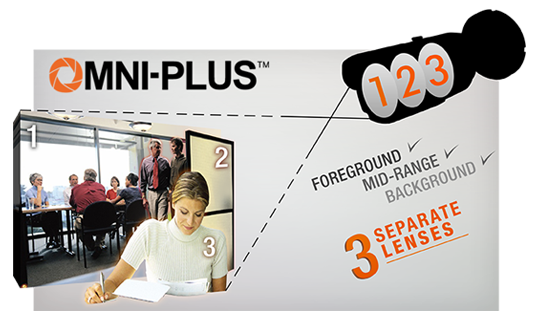 The Omni-Focus lens includes a three-lens technology that separates the viewing area into three zones to view fore-, mid-, and back- as one image. This provides a clear image where objects in different depths will all be in focus. 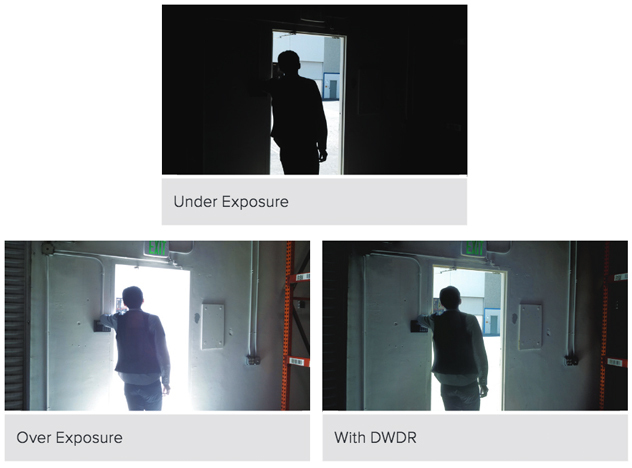 When motion is detected, Omni-Plus cameras can automatically zoom into the motion area up to X3. All Omni-Plus cameras come equipped with a small IR remote controller to control the camera’s OSD menu and configuration remotely and conveniently.